This entry was posted in Fly Tying Tips & Tools, Mike Cline, Bozeman MT, Our Regular Contributors and tagged fly fishing, fly tying, fly tying advice, fly tying tips on March 12, 2019 by Mike Cline. Oscar Wilde once wrote “I always pass on good advice. It’s the only thing to do with it. It is never any use to oneself.” (1895). 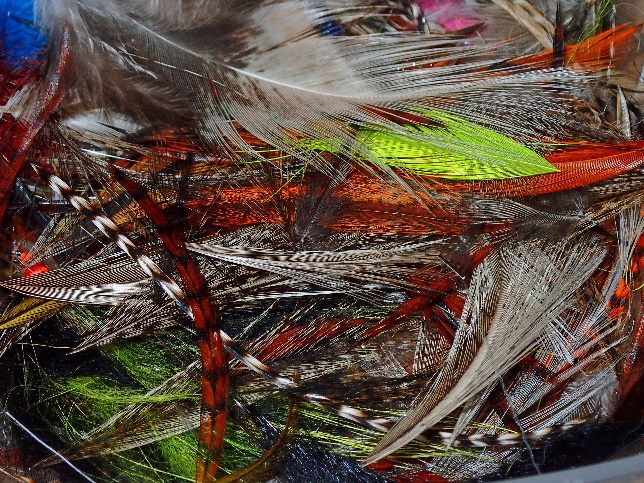 I must admit that most of what I practice at the tying bench was learned from someone else. 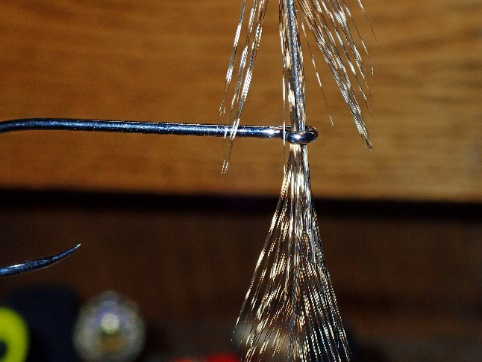 I either read about it in a magazine or book, saw it on YouTube or witnessed it at a tying demonstration. 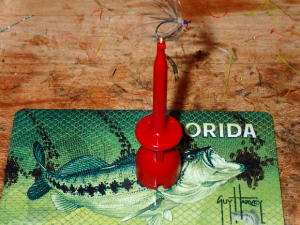 Over the years, specific techniques became routine when the hook was in the vice. Here are some I can remember. Also, if I can remember, I’ll attribute the tip to its rightful genius. 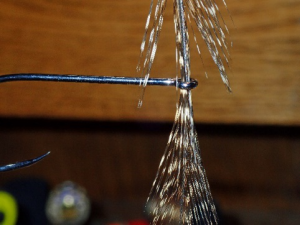 Don’t Throw Away Those Hackle Tips. 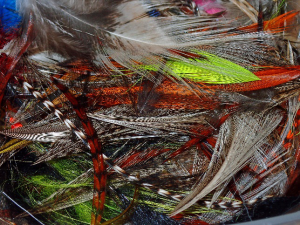 This entry was posted in Fly Tying Tips & Tools, Mike Cline, Bozeman MT, Our Regular Contributors and tagged fly fishing, fly tying, fly tying advice, fly tying tips on March 7, 2019 by Mike Cline. 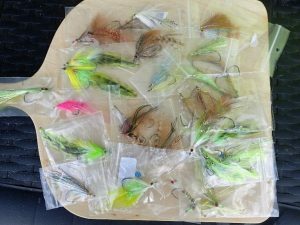 This entry was posted in Fly Fishing Gear, Fly Tying Materials & Supplies, Mike Cline, Bozeman MT, Our Regular Contributors and tagged fly fishing on February 21, 2019 by Mike Cline.